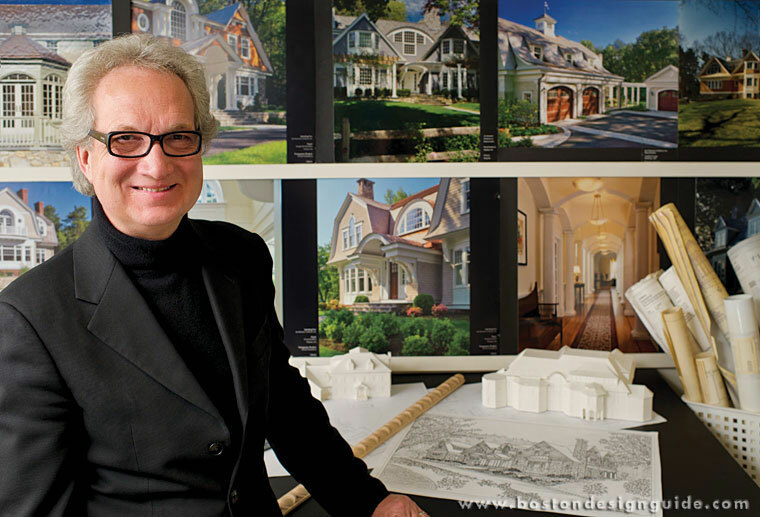 Jan Gleysteen Architect began in New York City in association with Chao-Ming Wu Architect in 1989. 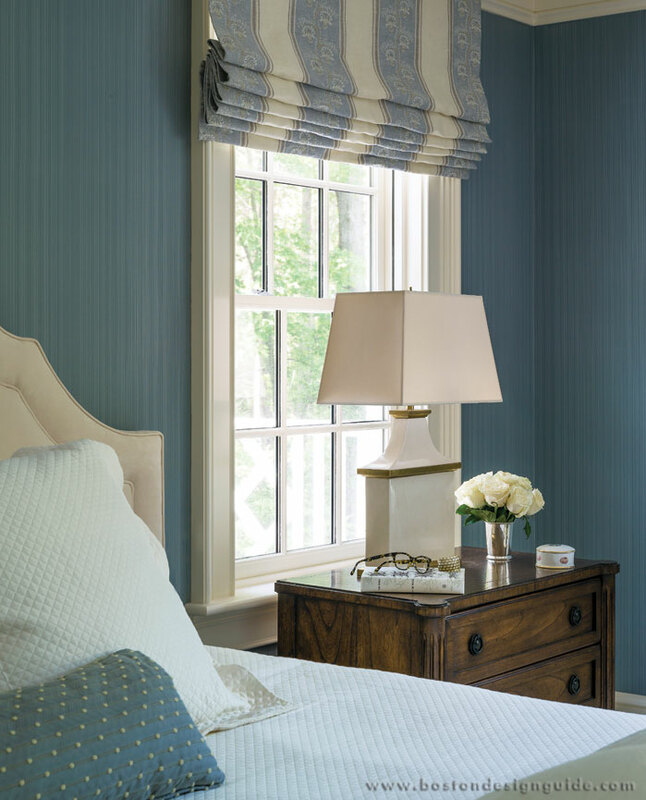 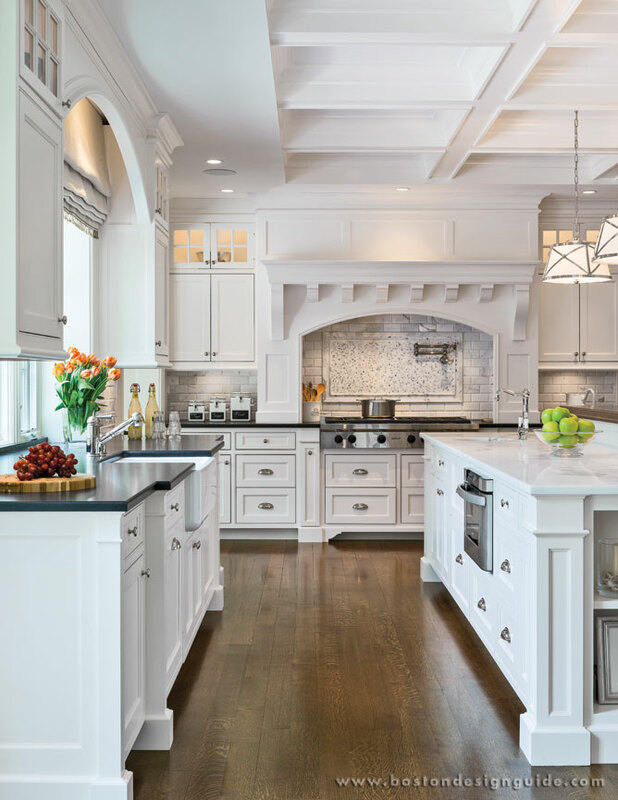 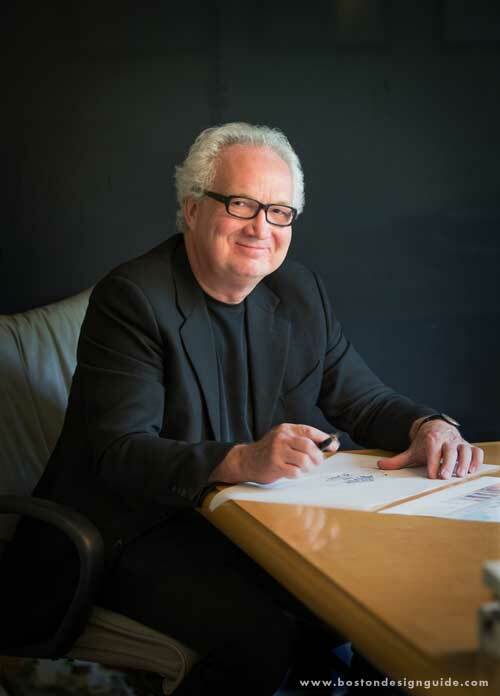 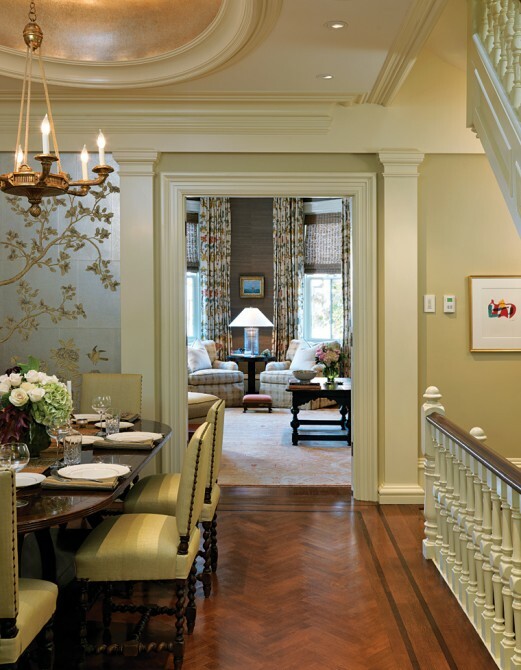 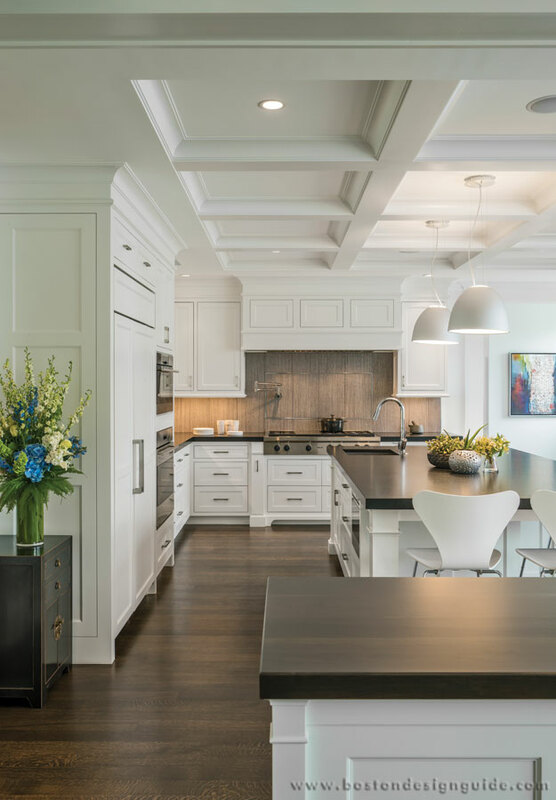 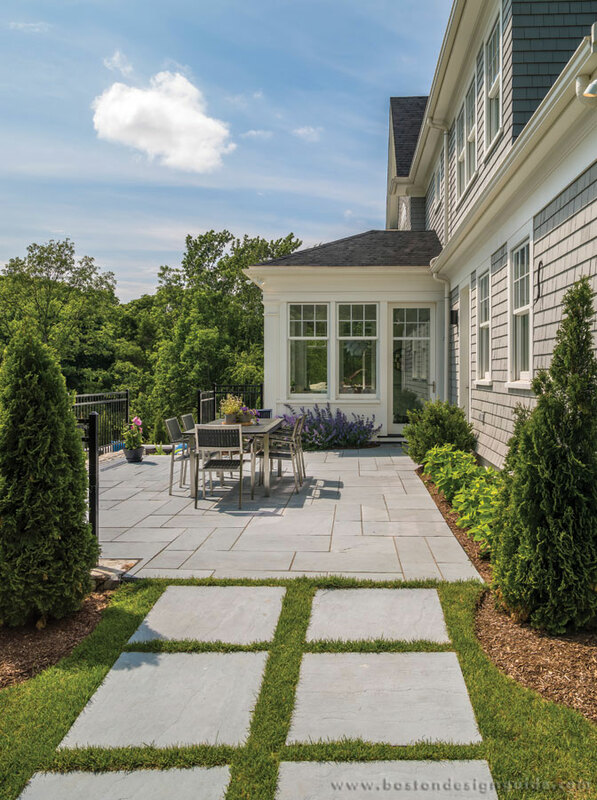 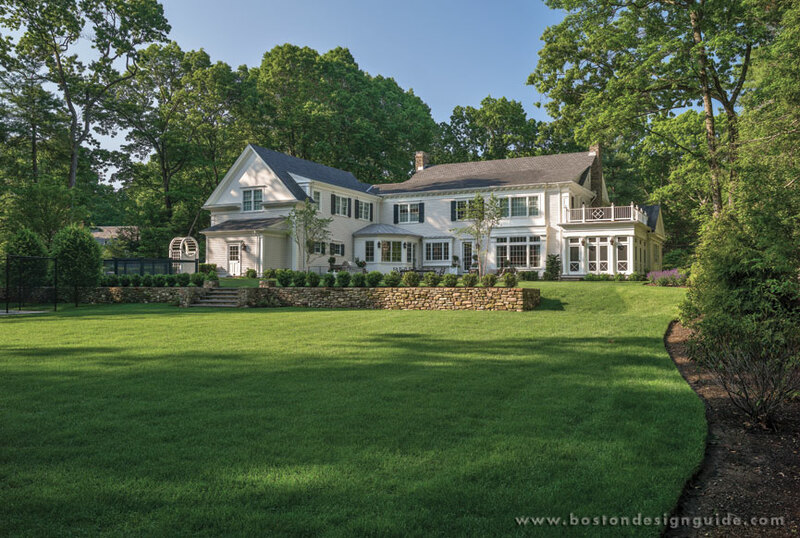 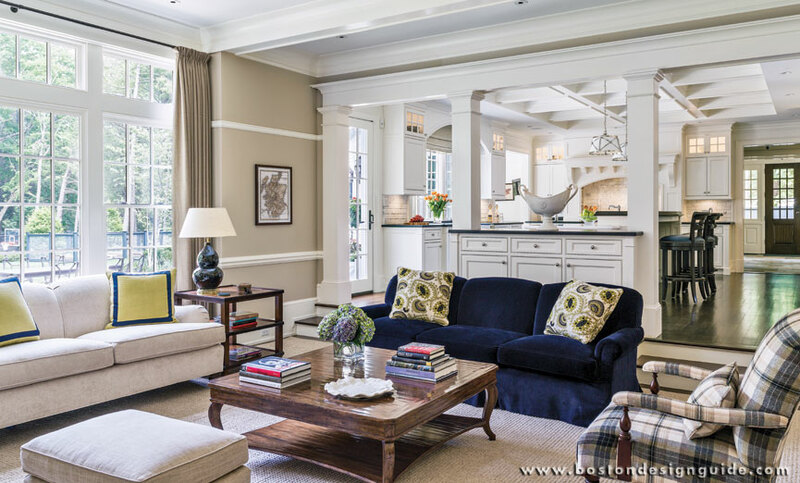 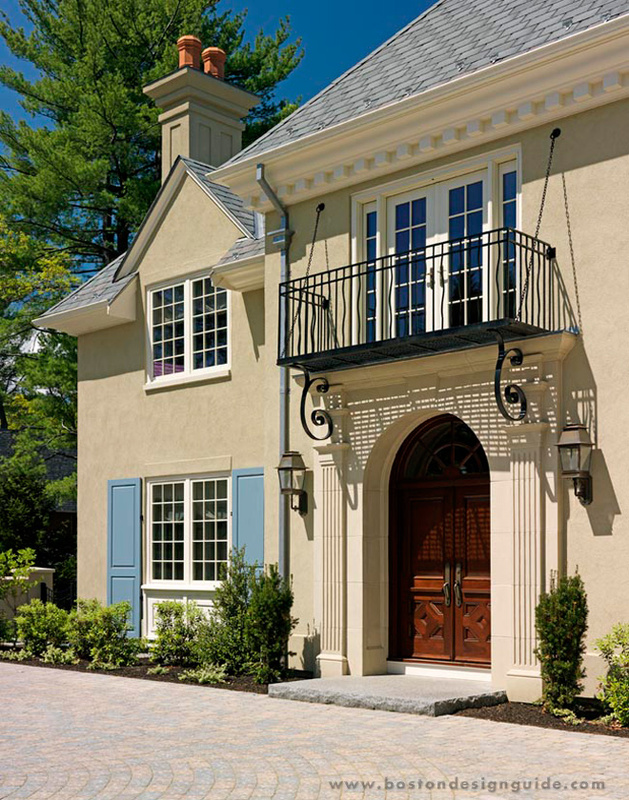 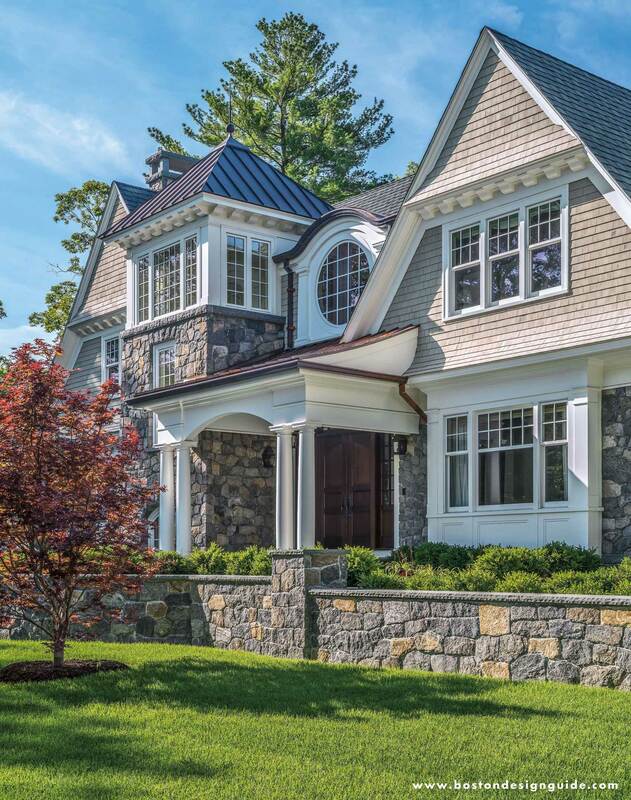 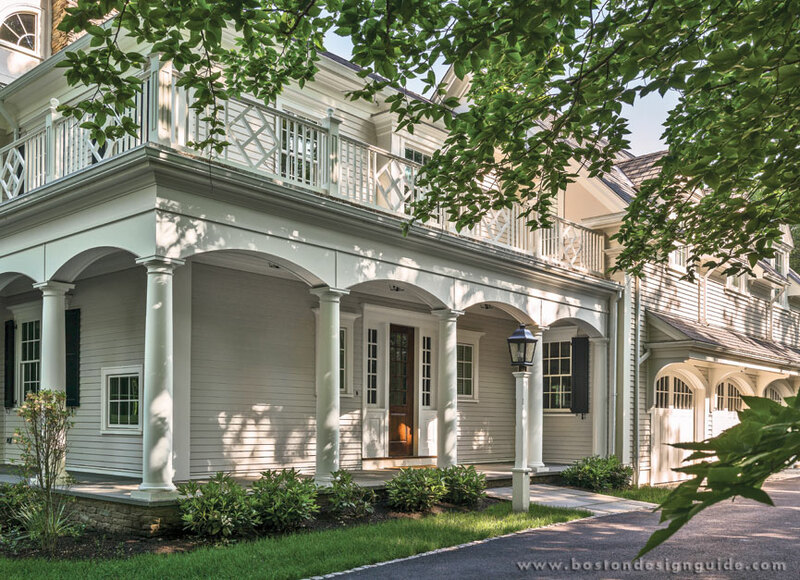 In 1991 Jan moved to Wellesley, MA and in 1993 established Jan Gleysteen Architects as a high-end residential firm with a focus on classic New England architecture and 21st century craftsmanship. 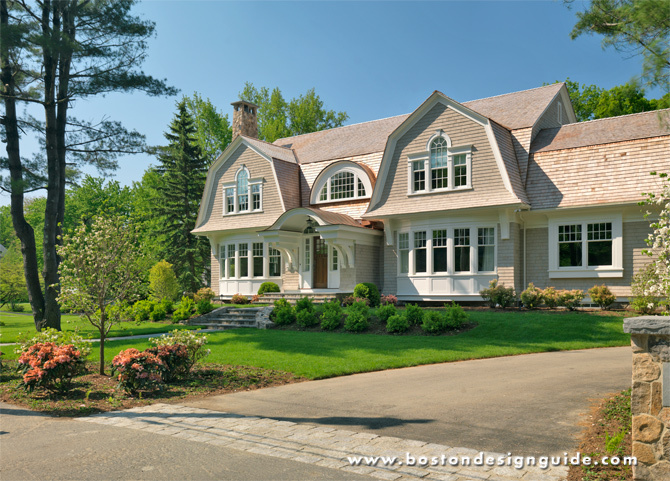 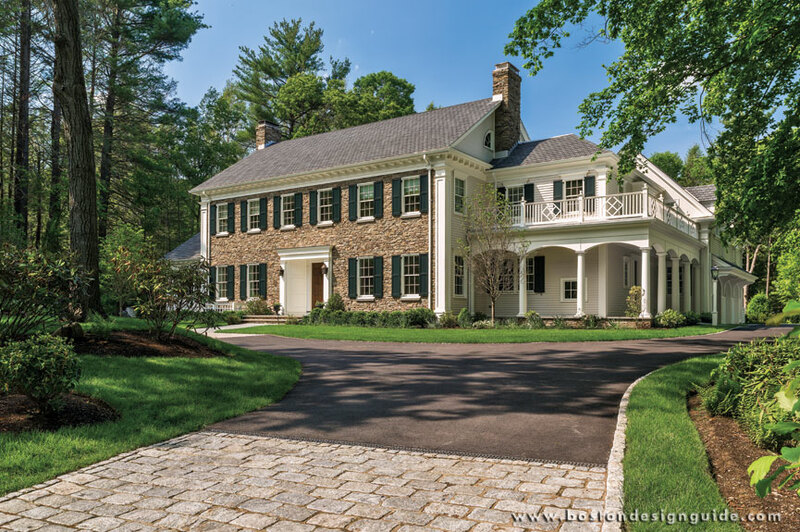 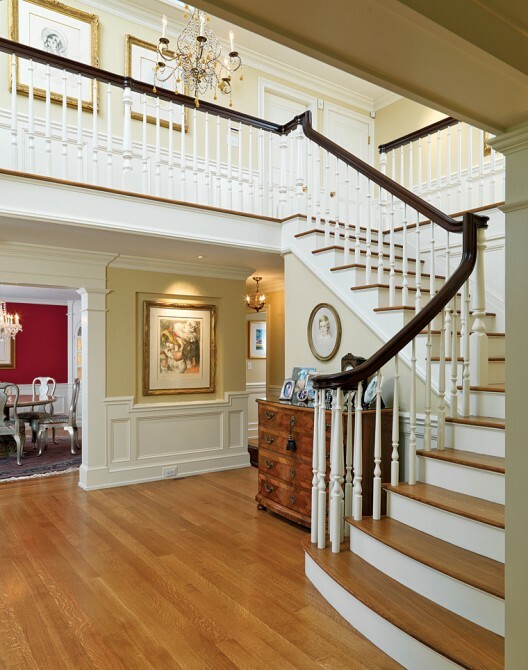 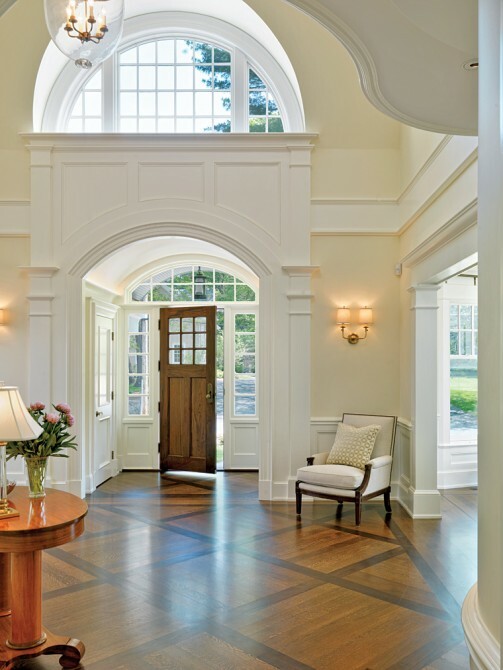 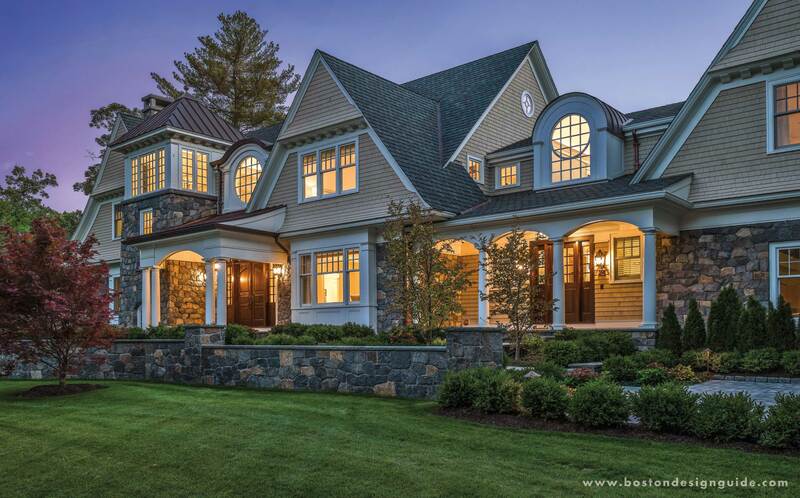 Jan Gleysteen Architects design fine custom homes, additions and renovations in classical architectural styles unique to historic New England. 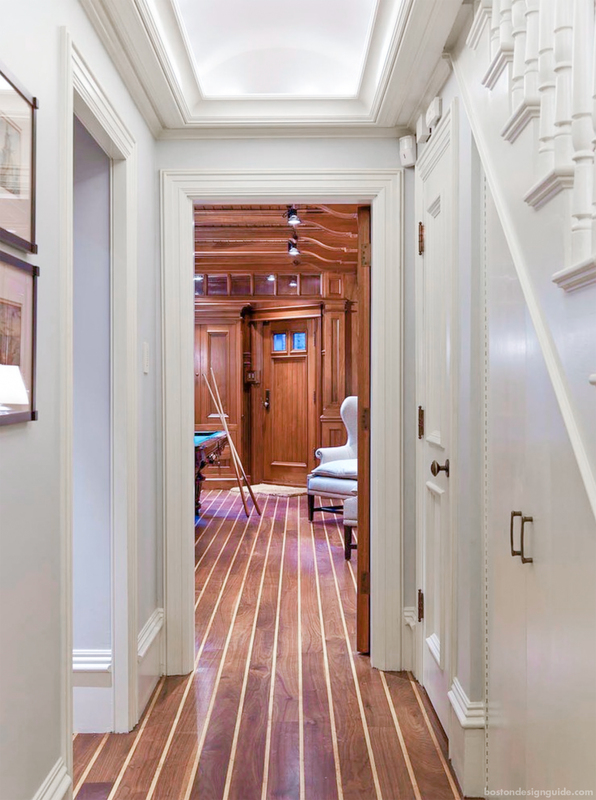 Their architecture is based on the scale of the human form through curved shapes, well-proportioned spaces, and appropriately refined details. 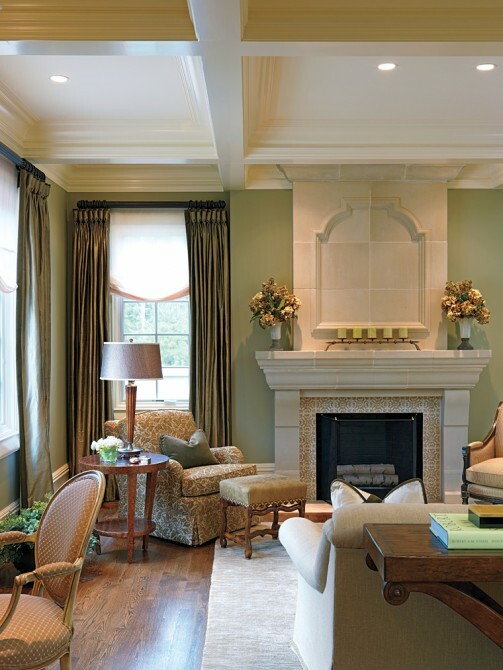 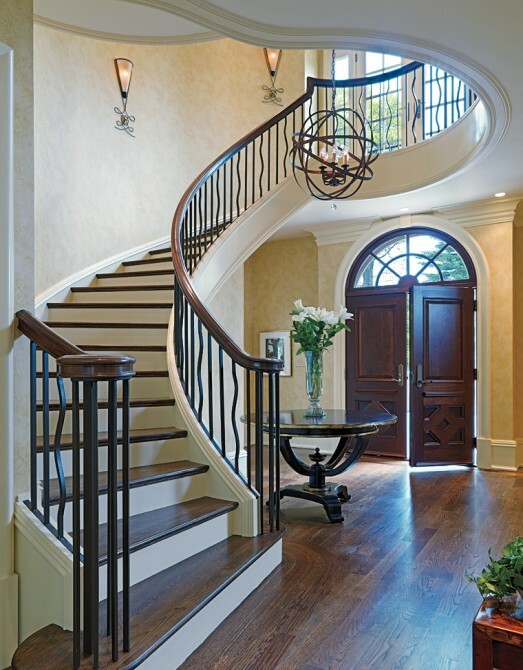 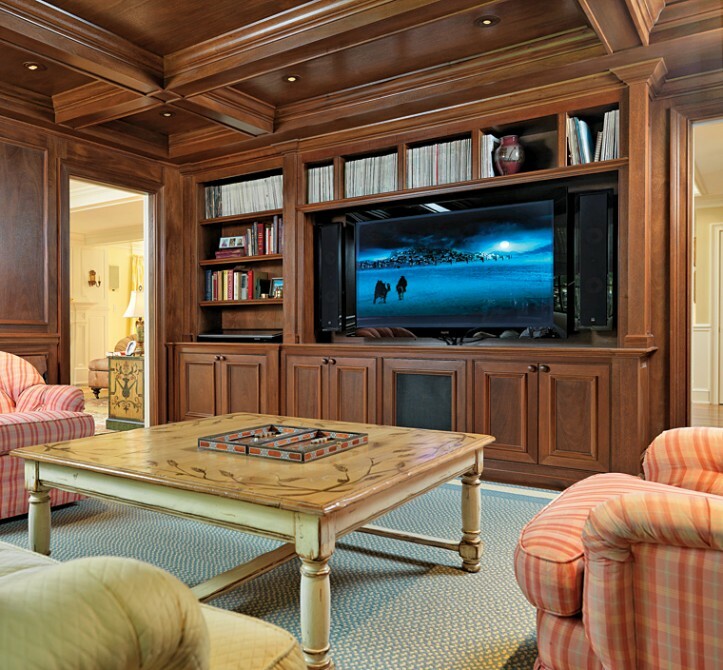 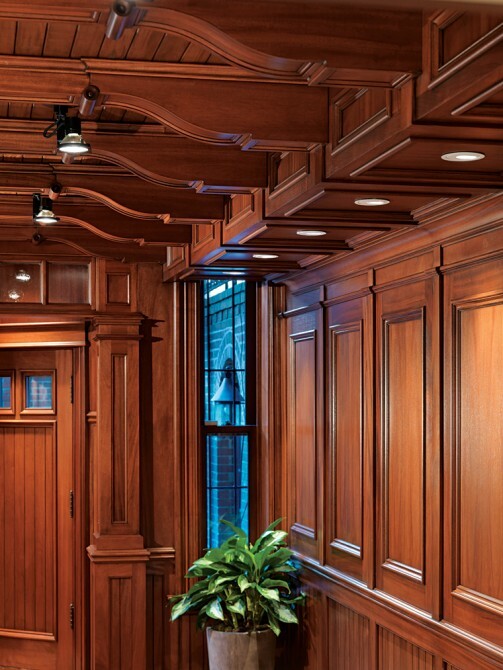 Their clients enjoy floor plans that flow smoothly and function with today’s technology. 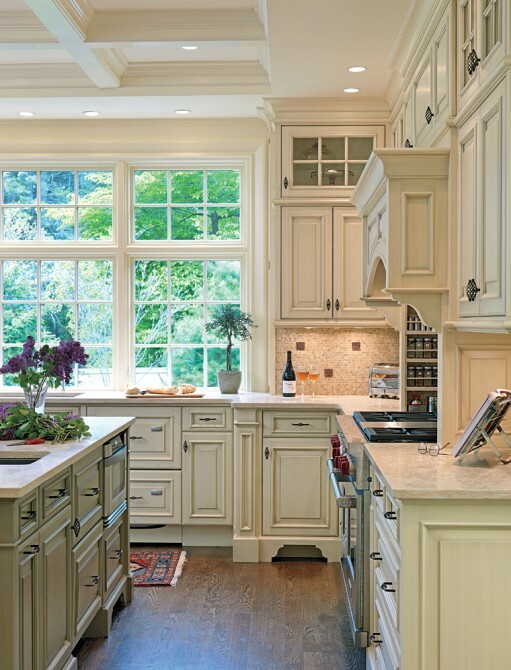 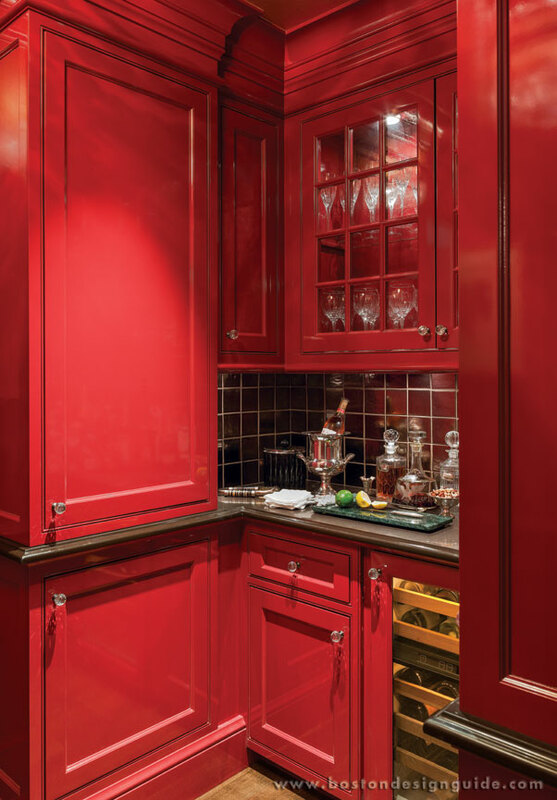 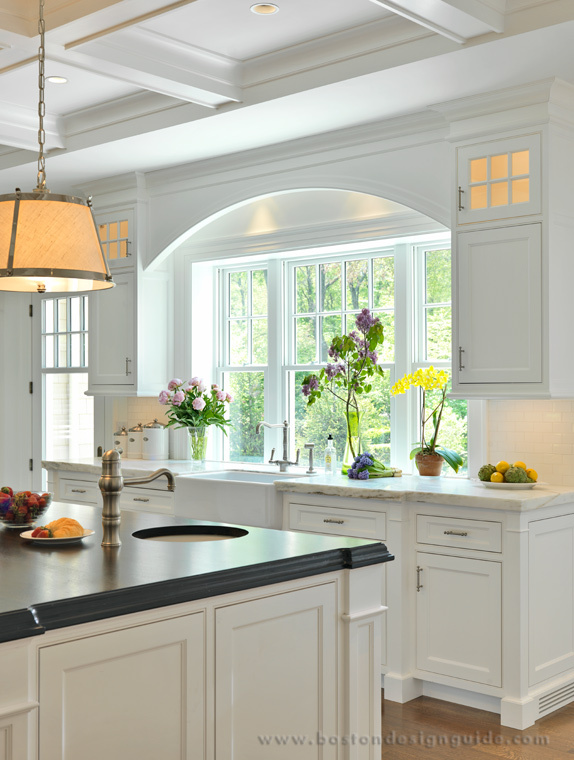 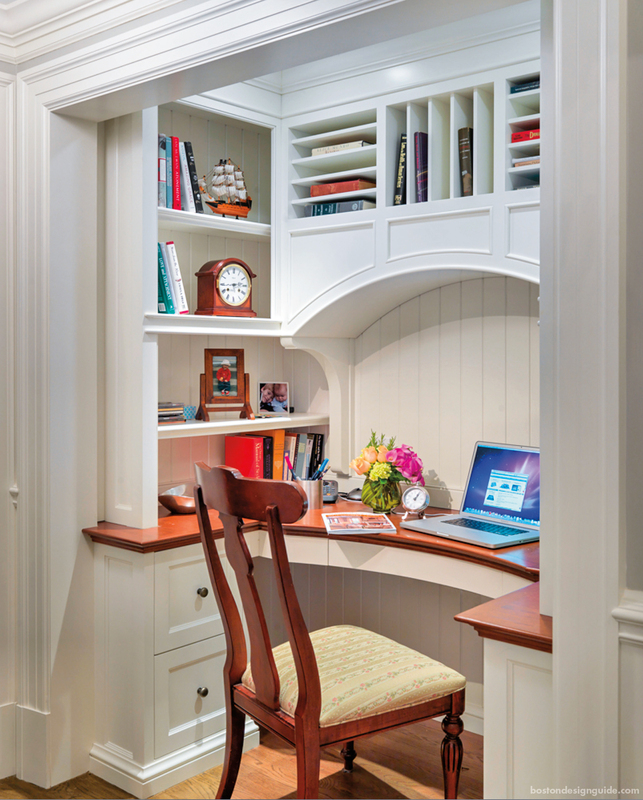 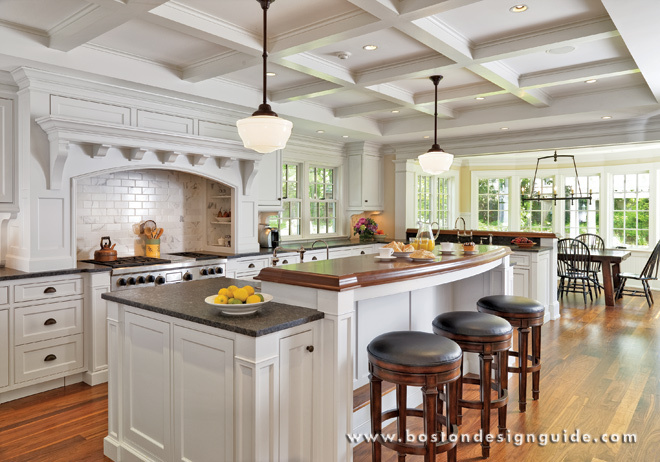 They design the kitchen as the “heart of the home” and mudrooms that are the practical “front entry” used every day. 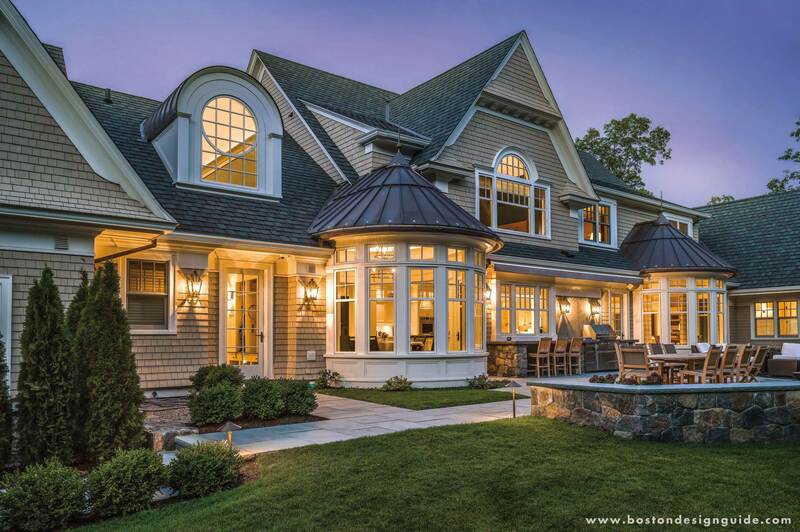 Exteriors are carefully conceived for appealing scope with rooflines that are sensitively fitted to the landscape. 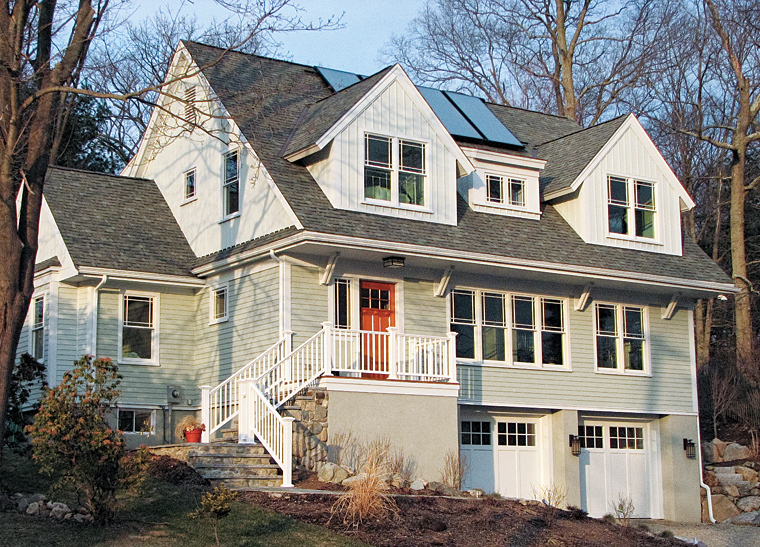 In 2009 the firm’s first sustainable house in Massachussetts received the prestigious LEED for Homes GOLD Certification from the United States Green Building Council and was presented at the spring Residential Design Convention in Boston. 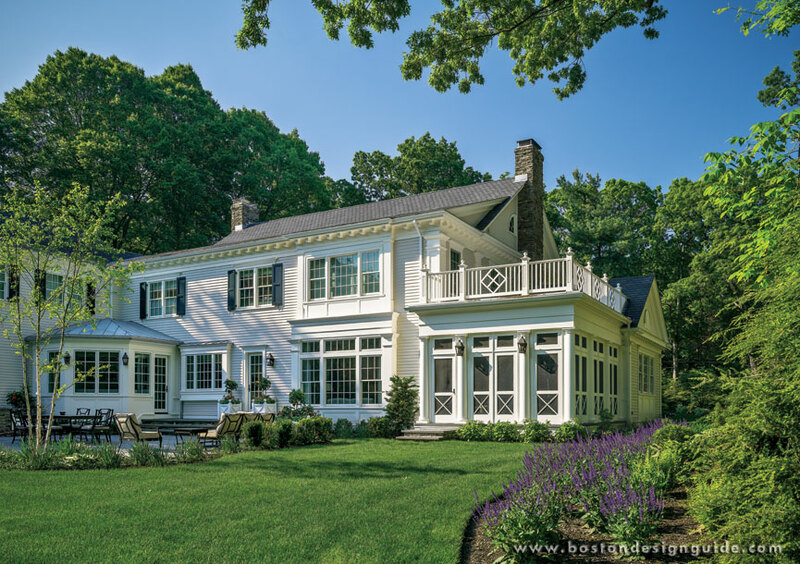 Visit Jan Gleysteen Architect to begin your project.